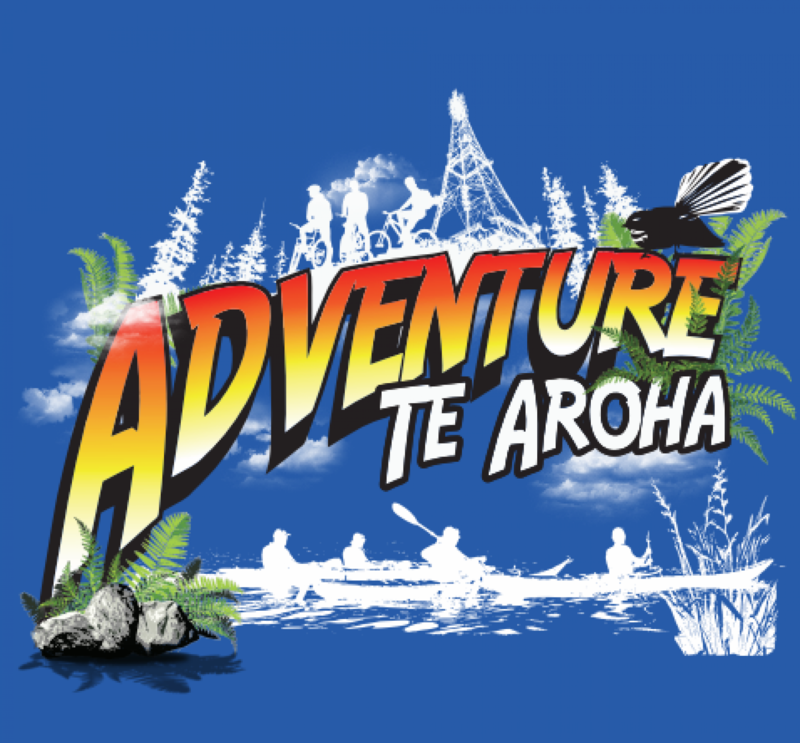 Adventure Te Aroha offers self guided kayak trips and and an historic town tour. Gently paddle or just let the river take you. From its source at the Blue Springs to where it enters the Hauraki gulf Te Waihou winds its way gently northwards. Your guide will take you on a tour of the historic town of Te Aroha. You will learn about some of the rich history and wild geology of the area. You will then visit Wairongomai where a gold mining settlement used to thrive. It’s then onto the river where you will be given equipment and expert instruction on how to navigate your kayak down the river safely. This section of the river winds mainly through rural land. Don’t forget to look up and take in the majestic views of the Kaimai ranges and Mt Te Aroha which are a truly fantastic sight. Keep a sharp eye out for the wide variety of bird life which live on and around the river. Warm days - bring a hat, sunscreen & sunglasses. Cooler Days: bring warm clothing. Every day - A big smile! Appropriate footwear must be worn.